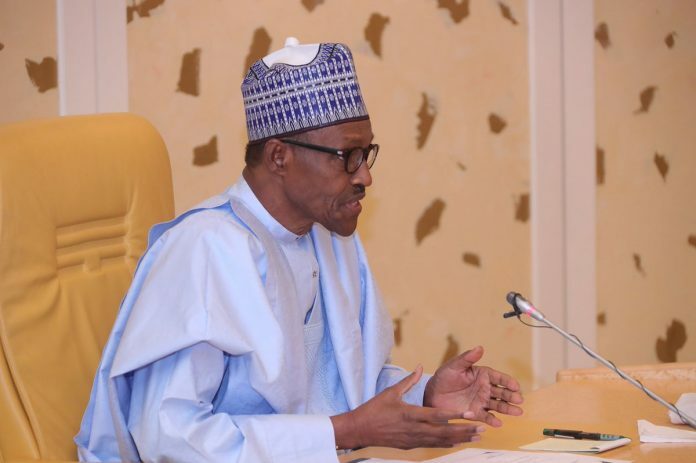 SAN FRANCISCO, September 13, (THEWILL) – President Muhammadu Buhari, on Thursday in Abuja, assured the Malaysian government that issues relating to the documentation and welfare of Nigerian students in the country will be properly handled to avoid hitches during their stay. Receiving Letters of Credence from High Commissioner of Malaysia to Nigeria, Mrs Gloria Corina Peter Tiwet, at the Presidential Villa, President Buhari said he has instructed the Ministry of Education and Ministry of Foreign Affairs to ensure full compliance of students with all the requirements for studying abroad, including visas, before departure. “We want to ensure that students don’t get stranded while pursuing their education abroad, especially on issues that have to do with their visas and documentation,” he said. President Buhari told the Ambassador of the Republic of North Korea that the recent opening of discussions between the country and America, and South Korea, was very encouraging to the ongoing peace efforts across the globe. “We have observed with keen interest the technological developments in North Korea, and really congratulate you for the innovation. “The meeting between North Korea and America received a lot of international publicity and we are all encouraged on the efforts towards global peace,” he added. In her remarks, Mrs Peter Tiwet said the process of improving relationship in trade, training and education with Nigeria had already started, promising that all outstanding issues will be resolved.